My beautiful 2 sided Audi. 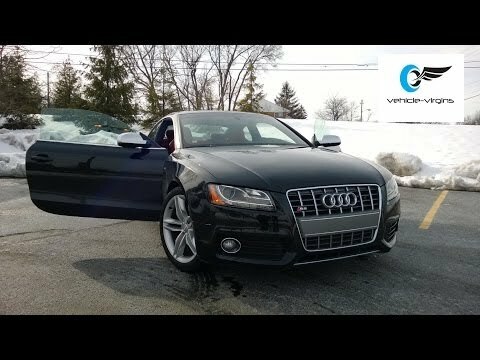 My Audi s5 is a beautiful luxury vehicle but it comes with many problems. I always manage to get a flat tire every month since it has run flats and the rim is extremely sensitive. The transmission gives me a constant issue and when I take it to multiple shops, no one wants to deal with it. The Audi dealership is just way too expensive for me right now. On another note, reliability wise, it's wonderful. The comfort of the vehicle is stunning. It is such a comfortable vehicle and all of its features are tech, like me!